Measure your consistency to determine your Putting Handicap (PHcp). Practice key elements of your putting stroke, including impact angle and tempo, with the goal of improving your consistency. A more consistent putting stroke will help you hole more putts on the greens. Golf Workout has been permanently disabled. If you subscribed to this feature, please contact iTunes for a refund. 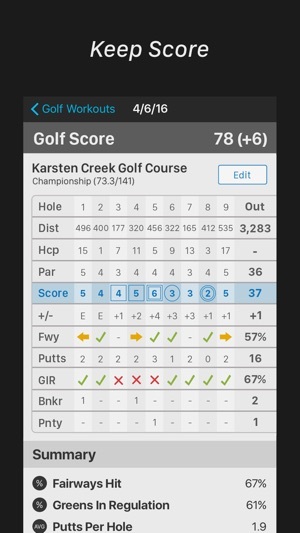 I had used the watch app for playing and to score countless rounds and then reviewed the scorecards and stats on the iphone afterwards. Standing on the Teebox yesterday I wanted to start the app on the watch: gone. 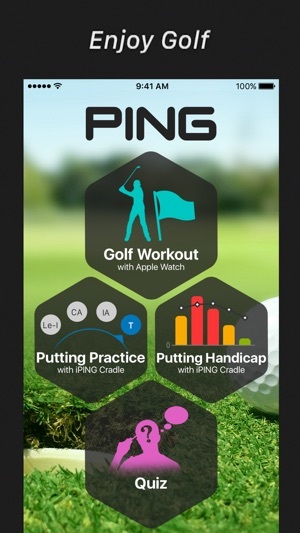 Checked the ping app on the iphone and got a little info screen telling that Ping removed the ‚golf workout’ feature and that subscribers should ask iTunes for refund. WITHOUT ANY HEADS-UP they just pulled a major functionality of the app and leaving the user no options to export the data. How careless and thoughtless is that?! Ping never put much love into the app in the first place: hardly any updates in the last 3 years. The recent pull-back now is the full revelation of how little ping is attached to the application and its (paying) customers. I understand there may be reasons to get out of some services - but the HOW you go through this with your customers makes all the difference. Thank you for your detailed review. We appreciate your ideas and suggestions. Regarding battery, please ensure you have the absolute latest version of watchOS and the PING App. Battery use has been dramatically improved in the last year. 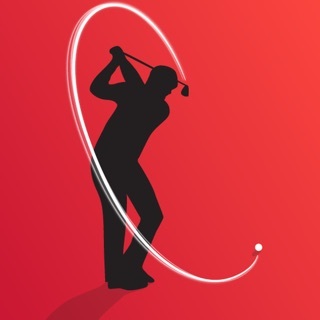 In our testing, we are certainly able to complete full rounds of golf using all of the features of the app. With Watch series 2 we expect to use about 60% of the battery for a 4hr round. Please contact us at appsupport@ping.com if you have further questions and concerns around battery usage. 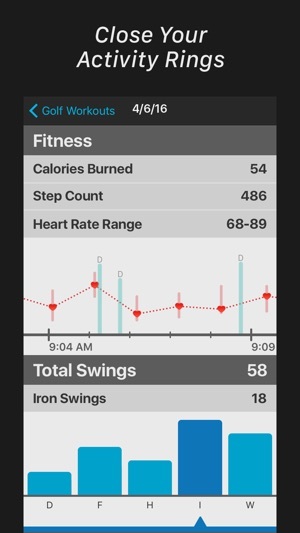 We are not able to turn off the HR sensor on the Watch during a Workout. I'm using this with an iPhone 4S and the problem is that sometimes it simply does not register a putt, even when well struck. 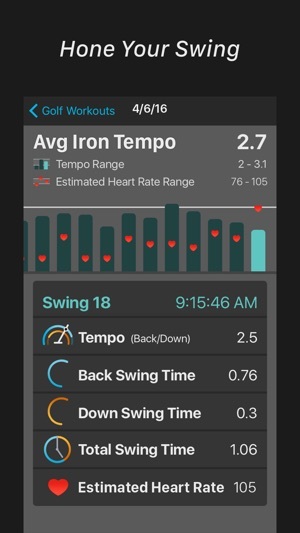 It's designed to measure the stroke of a 10 foot putt but to get it to register reliably I have to hit it hard enough to go at least 20 feet if not more. A second issue is that it changes the weight and balance of your putter simply by being there. Obviously there's no way around this but you're not measuring your true stroke you're measuring your stroke with your phone on your putter. The lighter the putter the more of a difference this makes, of course. I've tried it with several different putters and it's most pronounced on a Cameron Newport which is a light putter and it feels completely different with the phone strapped onto it. It's also the putter that is most difficult to register putts with. Still despite the shortcomings (and presumably the registration issue can be addressed) I find it useful. I'm a nine handicap and pretty reliable from inside 10 feet, but I don't doubt that this can make me a better putter. 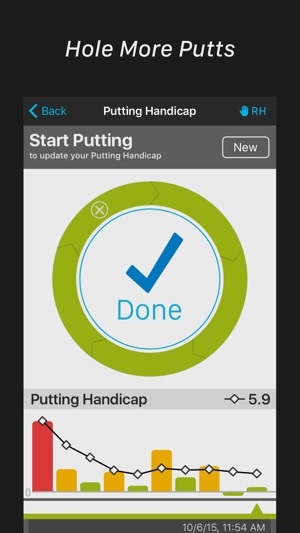 I look forward to an update that improves the putt detection. I have been using it for the past 2 weeks. 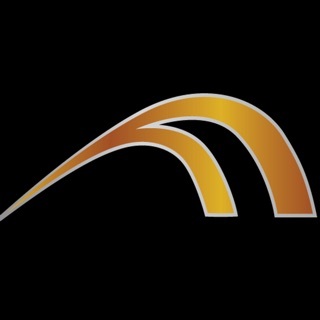 It definitely is a great feedback device for putting practice and is helping me measure and improve my consistency. It will not tell you how to change, for that you need to get a good putting book or see a pro..I like Dave Pelz putting bible and just got Michael Breeds new book which has a lot of good putting drills. I did encounter the issue where putts did not register and attribute to my stroke which is sometimes to close to the ground, ie I would drag the putt back and through to try and keep a straight path/face- and the technology did not register a stroke vs a more pendulum swing where the putter comes off the ground more - that always worked (iphone 4 ios5 though not iphone 4s). It would be nice to add a feature to change distance and compare to pros at 20, 30 ft, plus the pros play on fast greens so comparisons are different. Overall cool technology!